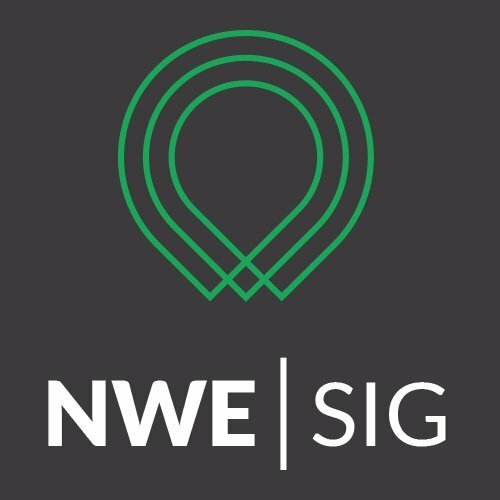 The ALT North West England SIG (#ALTNWESIG) had its inaugural meeting at Liverpool John Moores University on Wednesday 5th June 2013. 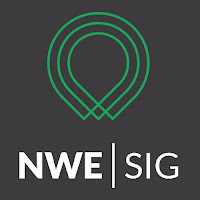 The SIG exists to provide a network for the exchange of ideas and practices in relation to current issues in educational technology with the aim of supporting the informed use of learning technologies in North West England. Exploring changes within our institutions, in e-learning pedagogies and learning technologies. Horizon scanning and supporting a view of the bigger picture across our institutions and across sectors.